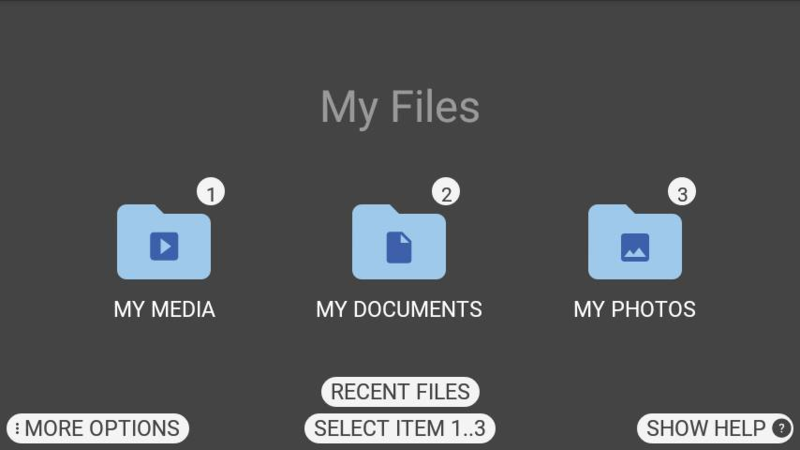 View documents, photos and video files locally stored or stored on an installed MicroSD card using the My Files app. Launch My Files from the Home Screen or My Programs. 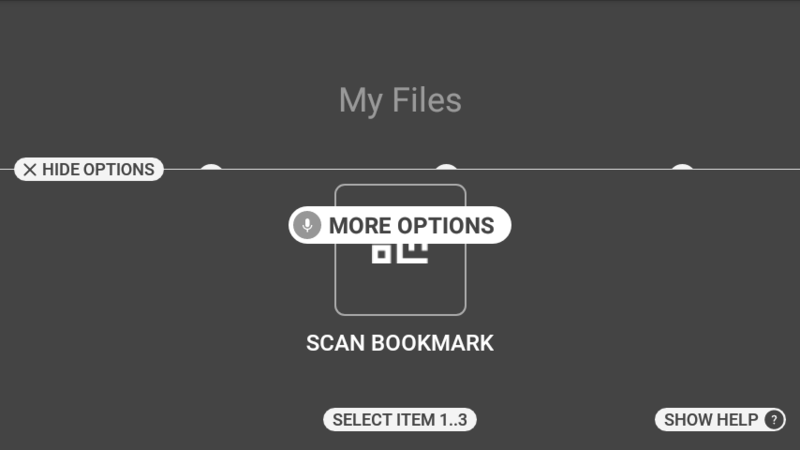 When on the My Files view, say ‘MORE OPTIONS’ to open the options panel and access the Scan Bookmark tool. From My Files say “RECENT FILES” for quick reference to any recently opened file. 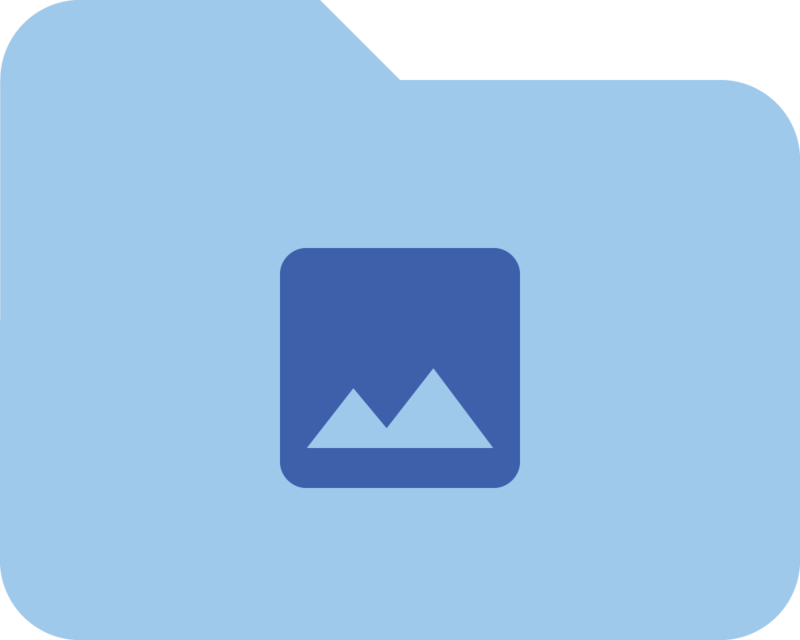 My Photos contains all still image files organized into folders in supported formats. 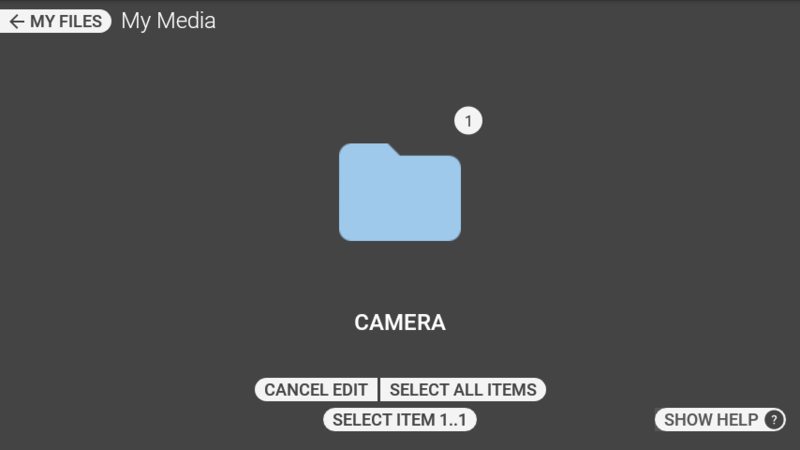 By default a folder called Camera will display. 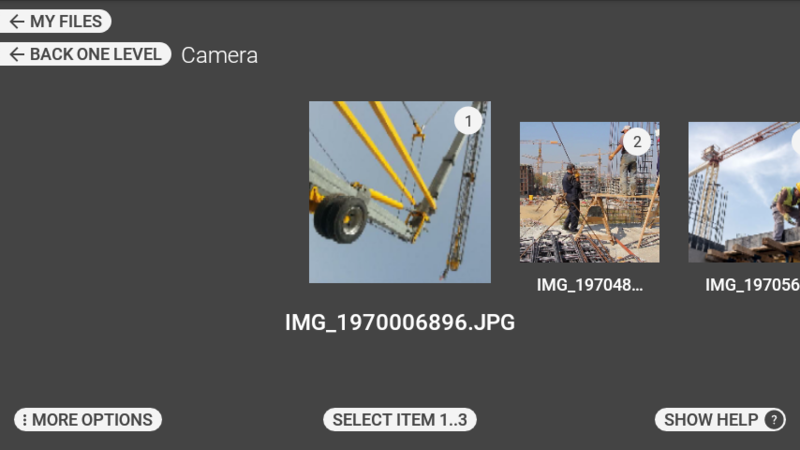 It contains images captured in the HMT Camera app. Open My Photos from the My Files view. 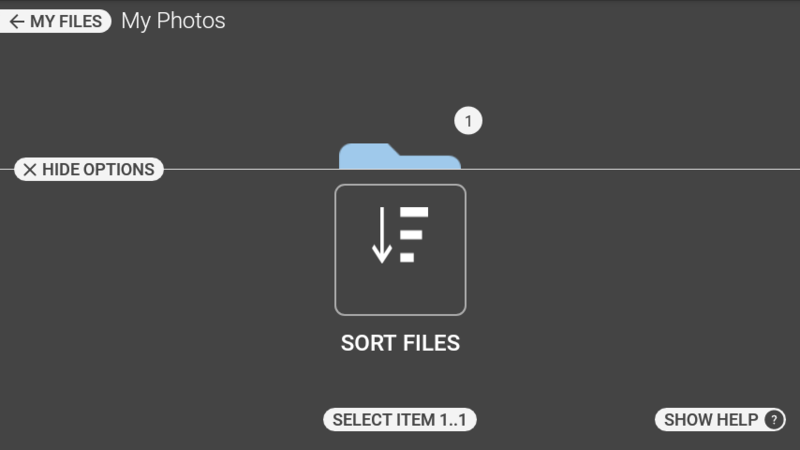 The command “MORE OPTIONS” provides access to a sorting featuring to help manage photo files. Open the options panel from the My Photos view. 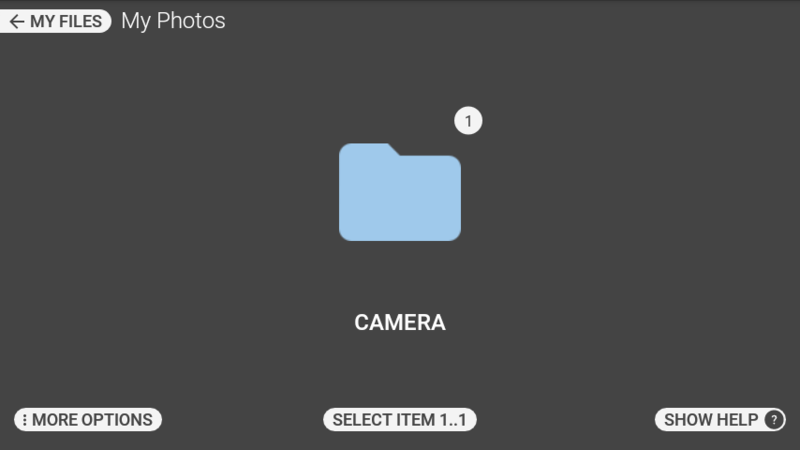 The Camera folder contains a list of photo files. 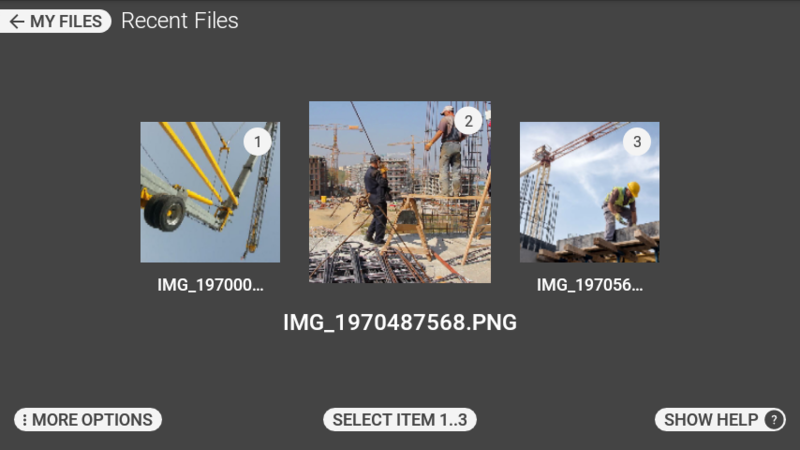 Browse images by looking left or right, then select using the “SELECT ITEM #” command to open the file. 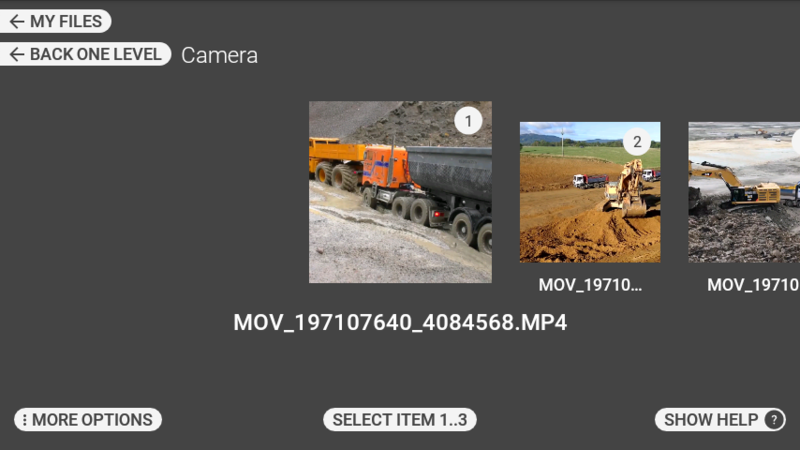 The Camera folder contains a list of video files taken using the HMT. 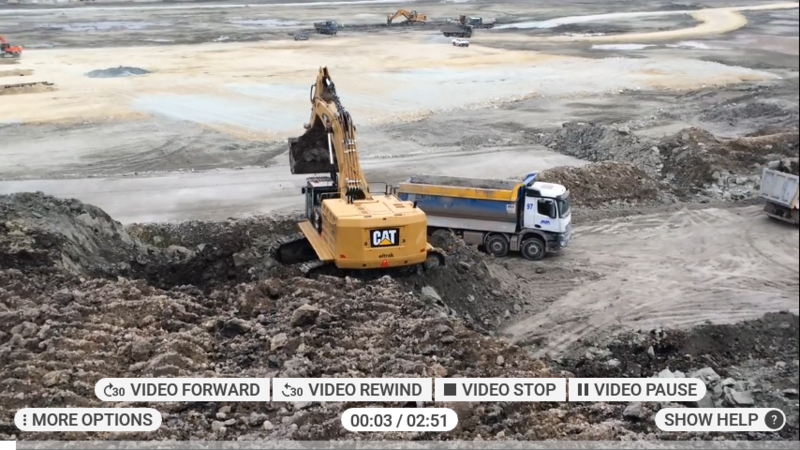 “MY MEDIA” Displays files stored in the Videos folder and videos recorded using the HMT-1 camera and stored in DCIM folder. 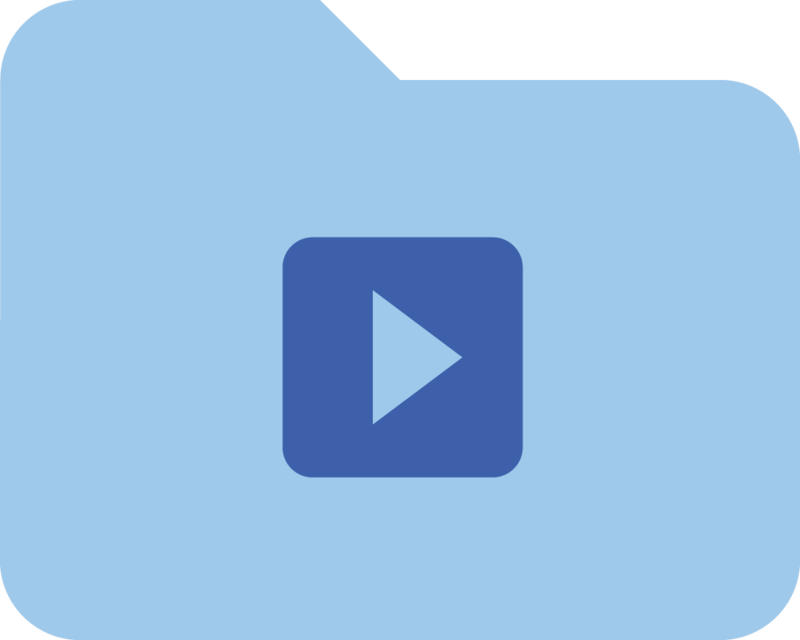 The supported file formats are: MP3, WAV, AVI, MP4, WEBM. 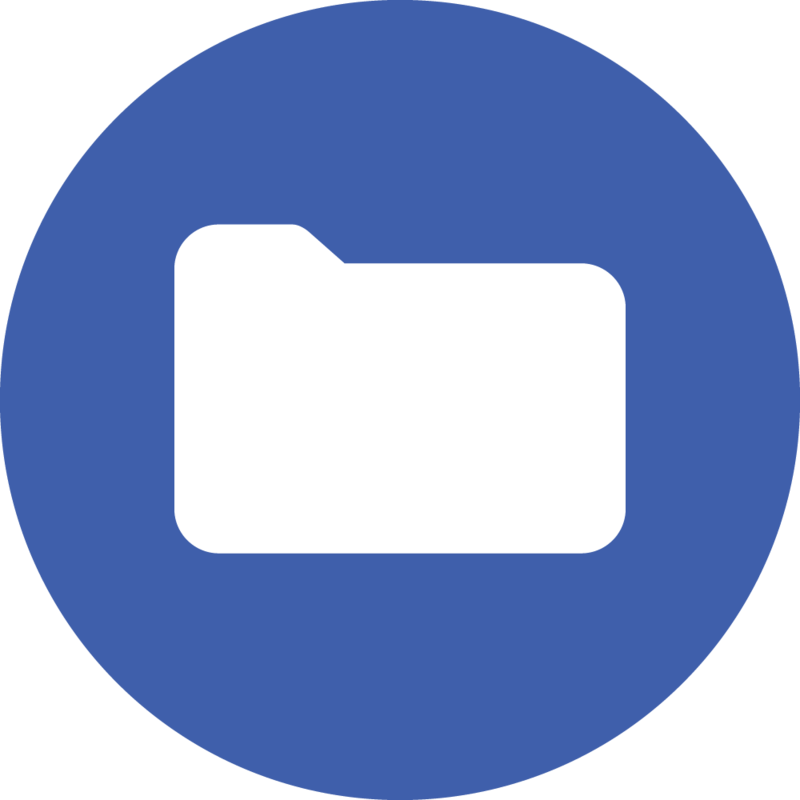 “MY DOCUMENTS” Displays files stored in the Document folder. 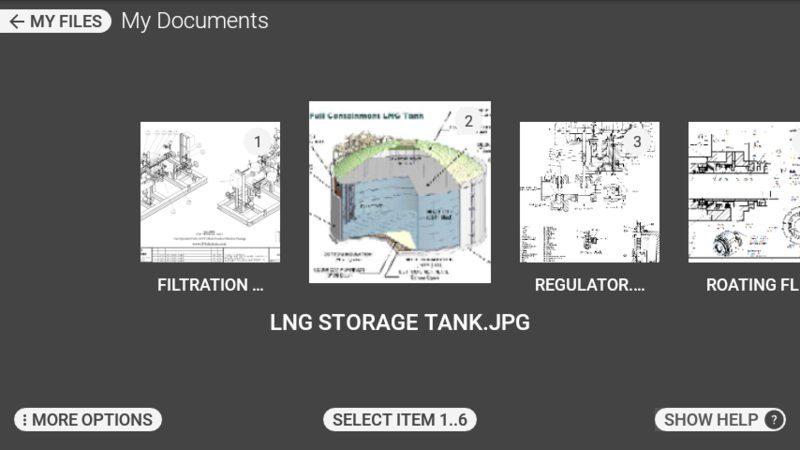 “MY PHOTOS” Displays files stored in the photos folder and still images captured using the HMT camera. “RECENT FILES” Displays recent files. 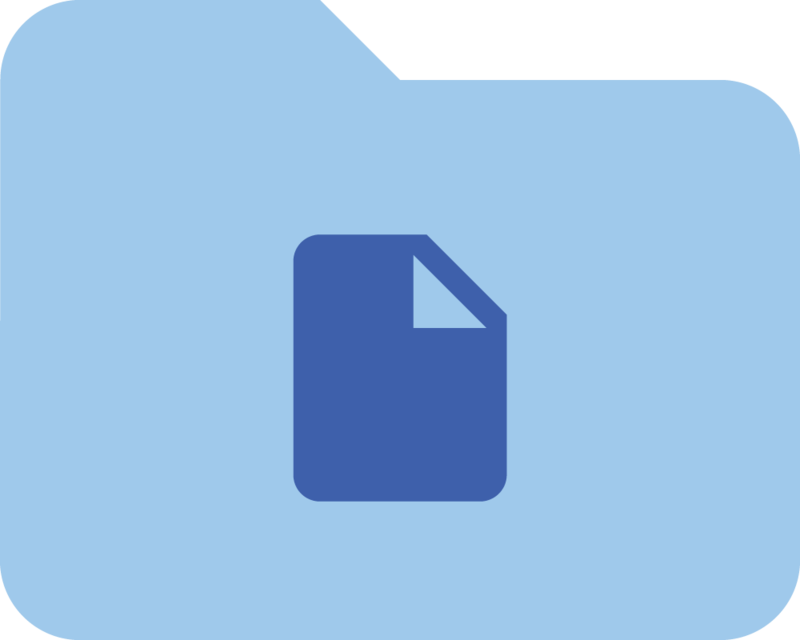 “BACK ONE LEVEL” Navigates to the previous folder in the folder tree. “MORE OPTIONS” Displays contextual options for each view.